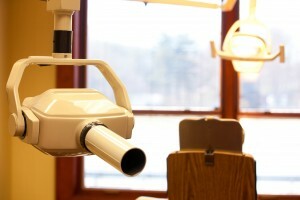 A periodontal maintenance visit is not the same as a routine dental cleaning. This type of cleaning can be thought of as a more extensive procedure that focuses on areas of active or past disease sites, to maintain the health of the supporting tissues of the teeth, including the gum, bone, and supporting ligaments. In most cases, the difference lies in concentrated efforts below the gum line in problem areas.  This non-surgical procedure is aimed at removing the external deposits, as well as smoothing rough root surfaces to allow the gum tissues to maintain the current level of attachment to the tooth. These deposits called tartar, or calculus, are made up of calcium, phosphorus and other minerals that are a direct byproduct of your body’s metabolism. Periodontal maintenance visits need to be at a 3-4 month interval due to the fact that the bacterial levels often reach an unhealthy level by approximately 12 weeks, enough so to begin to cause deterioration of the supporting tissues. By keeping regular maintenance appointments, you are able to stay ahead of the destruction caused by the bacterial proliferation. 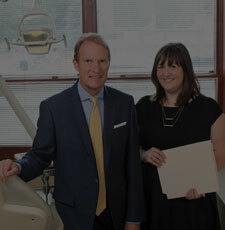 The final result is a healthier smile, which has been shown to relate directly to a healthier you. A routine cleaning, or prophylaxis, is usually considered to be the removal of plaque, calculus, and stains from areas above the gumline and up to 3 millimeters below the gumline. This 3mm depth is considered by the profession to be the limits of healthy gum tissue. Your brush and floss can only reach 3 or 4mm below the gumline, even for the most enthusiastic patient. The areas that are deeper than this 3mm boundary are a safe-haven for the bacteria that multiply exponentially, causing destruction of the gum, bone, and ligaments. Periodontal disease is a pus-forming, bone-destroying, bacterial infection that must be treated aggressively to prevent further damage. Gum disease is not always painful. Root planing and scaling is supplemented with a regimen of systemic antibiotics aimed at the specific bacteria. The root surface must be smoothed and toxins removed from the surface that would keep the gum tissue from reattaching to the newly cleaned root surface. If this is accomplished, the gum tissue will reattach to the tooth at a healthier level that is more easily cleaned by the patient on a daily basis. Regardless of the professional services performed, the patient has an active responsibility to utilize all available tools to clean these areas on a daily basis. Plaque will form again within hours, and begin to solidify into hard tartar or calculus within 24 hours. As long as the plaque is removed completely each day, it will not solidify into calculus as quickly. Antibiotics can be delivered locally to a specific site exhibiting periodontal disease. This treatment is usually reserved for areas of recurrent disease, and/or areas which do not fully respond to root planing and scaling, yet are not so advanced as to require periodontal surgery. The therapeutic value of this treatment as evidenced by research continues to be evaluated, and indications for this treatment should be evaluated on a case by case basis.